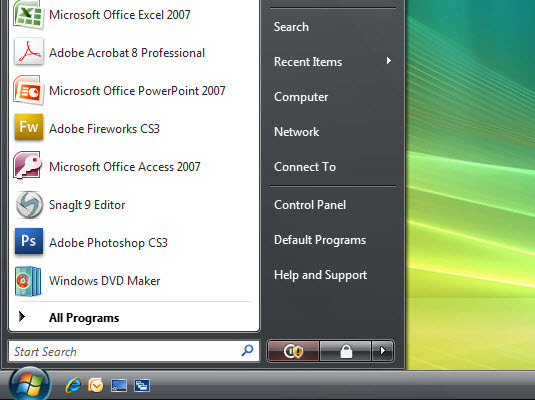 Pop up the Start menu. Just click the Start button in the lower-left corner of the screen. 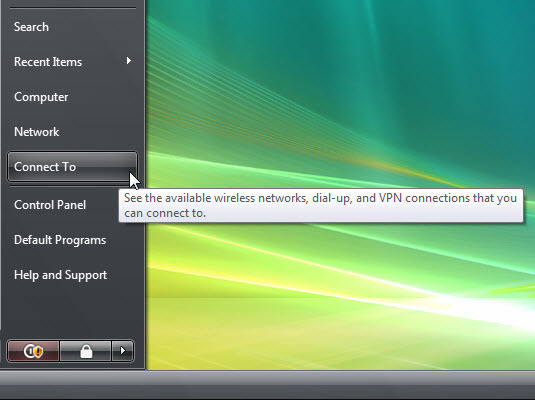 The Connect to Network window appears. Select a wireless network from the list. 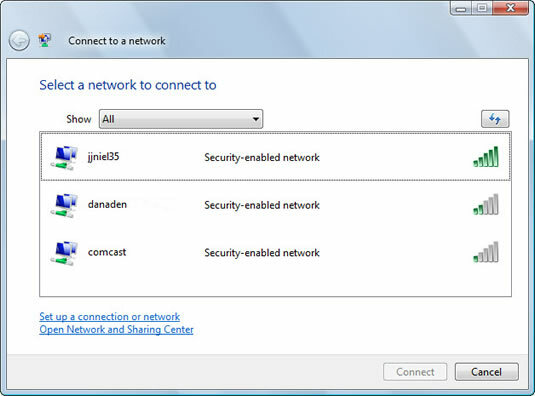 If the list is empty, no compatible wireless networks are in range. Public wireless networks are commonly unsecured. 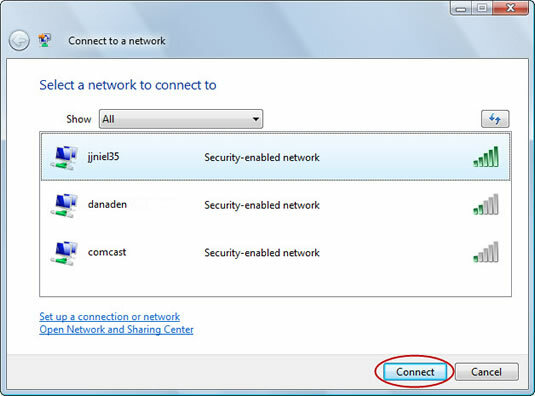 Windows warns you about this situation, and it’s a legitimate security concern, but also one that you have no control over on a public network: Choose the Connect Anyway option. 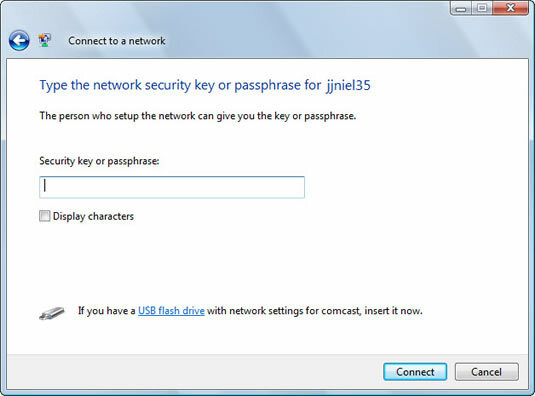 Enter the network password, if prompted to do so. Depending on the type of network, you may not be asked for a password. 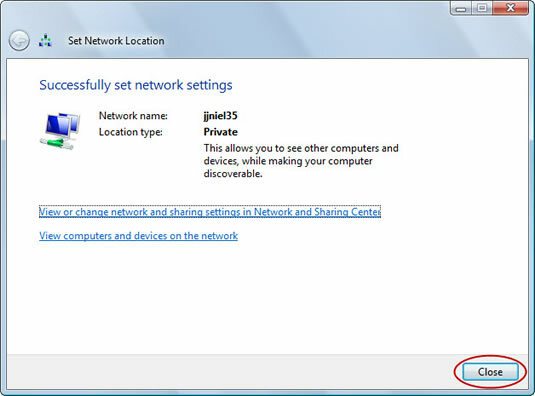 Select whether the network is public or private. The public/private question has to do with security: Public networks exist out in the open, at a public library or cybercafé. Private networks exist in an office or in your home, where you know things are secure. Save the network's connection information. Click Close. Do this if the wireless connection is at your favorite coffee shop or bookstore, or someplace where you’ll likely be returning with your laptop. This makes it easier for the PC to find this wireless connection in the future. If you never plan to visit this joint again, you can skip saving the network’s connection information and just click close. If you’re prompted with a User Account Control security warning, click the Continue button.